The City of Steam team has announced that the game will be released in North America and ‘emerging markets’ in Q1 2013. CoS will be available to players in the Middle East, North Africa and Turkey and will be fully localized in both Arabic and Turkish. 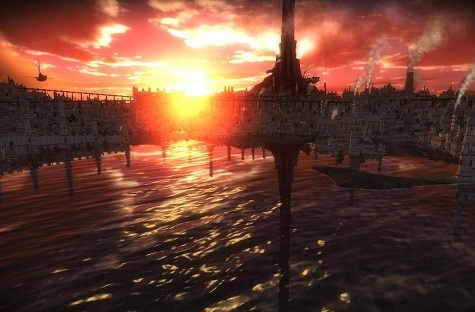 City of Steam is set in the rich world of Nexus, a once great civilization where mechanical steam-work blurs with magic. Hundreds of quests lead players through ancient ruins searching for archaic spoils, while the players try to find a place for themselves and their families in their new home.